The Ultimate Book Challenge is a reading competition designed to improve reading and comprehension while also building enthusiasm for reading. Students will compete on teams to show their knowledge of 10 pre-selected books. All books are available for check out from our library. Students in 3rd grade, 4th grade, and 5th grade are eligible for the competition. Once students qualify, they will be placed on a team of 6 students. 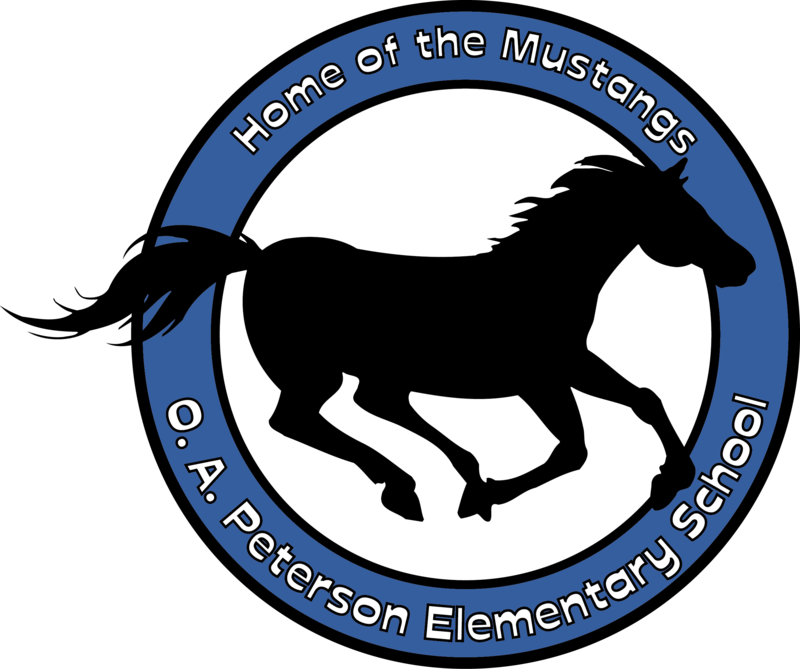 In December, the student teams at Peterson will compete against each other to determine our Peterson Champion Team. When is the district battle? In February, our Peterson UBC team will compete against the other elementary schools' teams to declare a district winner.